Symphogear fans, rejoice! Hibiki, Tsubasa, Chris, Maria, Kirika, and Shirabe are back for another season and the official title for Symphogear's fifth installment series has been officially revealed. 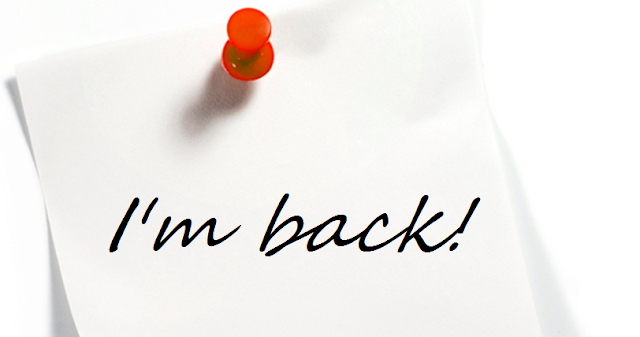 In case you're wondering why I've been on silent for 3 months, is because I went into hiatus mode again and there's a good reason why I wasn't active and here's why. Konami officially announced that Dark Neostorm is the next major Yu-Gi-Oh! OCG Booster pack and the first major pack release for the year 2019, following the release of Savage Strike. ICYMI: Konami released the new set of banlist for the Yu-Gi-Oh! 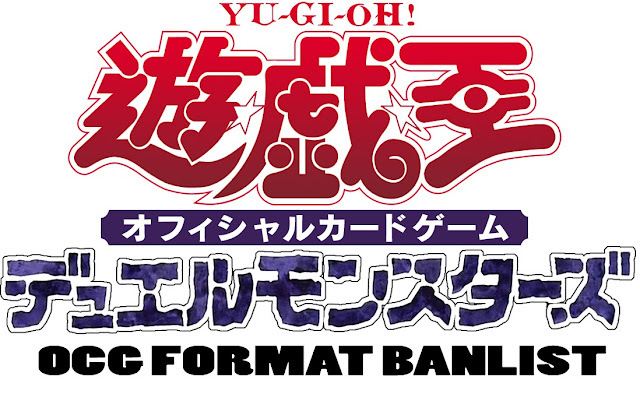 Official Card Game (OCG) for the 1st quarter of 2019 that will be implemented on January 1st (which is next week), so advance Happy New Year! Check out the cards that got murdered in the new list. 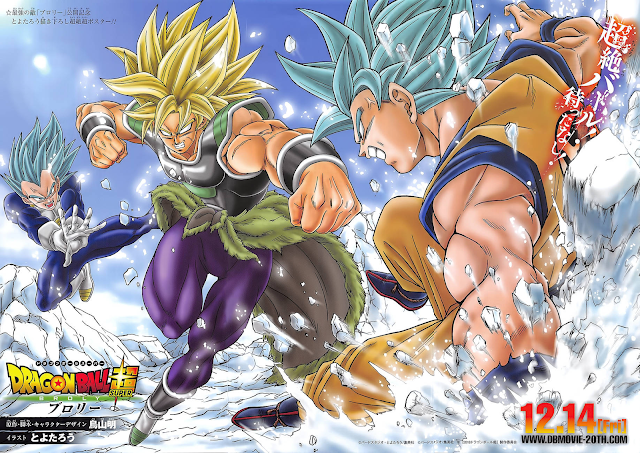 Just hours ago, the final trailer of the upcoming Dragonball Super: Broly movie was released and in that trailer reveals another returning character to the franchise. 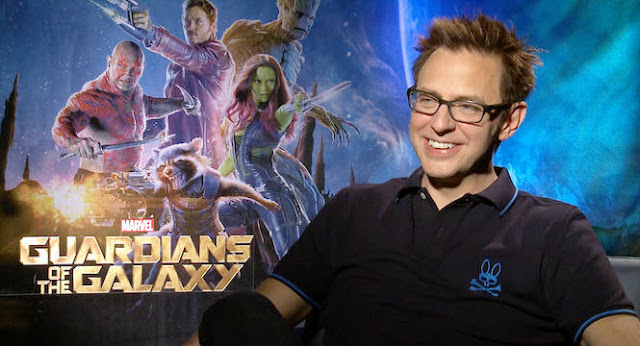 Bad news Guardians of the Galaxy fans: Disney has just fired its director James Gunn over its offensive tweets.